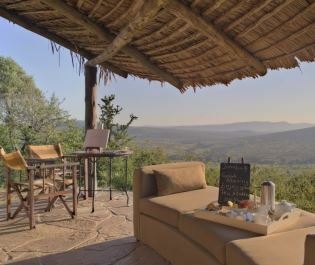 We love the lavish Lemala Kuria Hills Lodge, and it certainly makes for an indulgent stay. 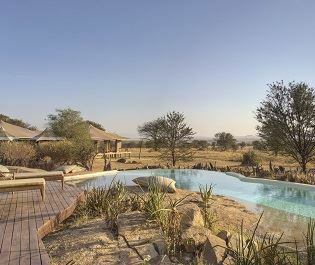 Nestled in the north of Serengeti National Park, this upmarket lodge is secluded from the usual busy parts of the park, offering an exclusive ambience. 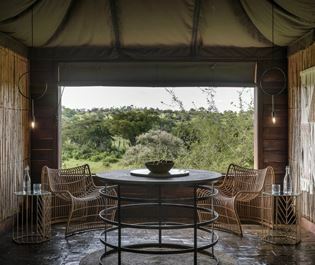 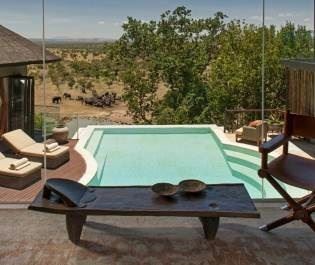 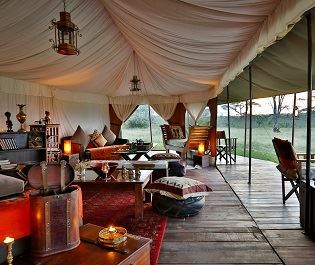 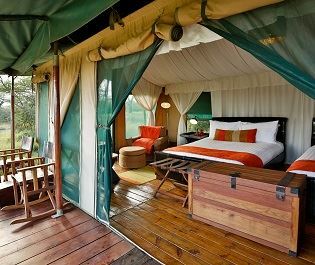 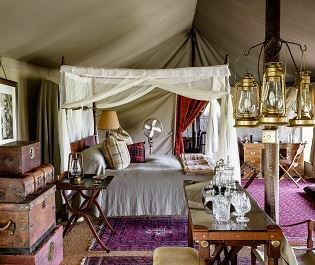 The 15 suites here embody Lemala Kuria Hills’ luxuriousness - the huge glass windows overlook the plains, and each tent has its own private plunge pool. 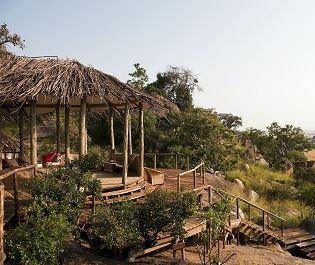 Kuria Hills seems to be a popular spot with zebra too, so you’ll be sure to spot a few as relax in the public areas. 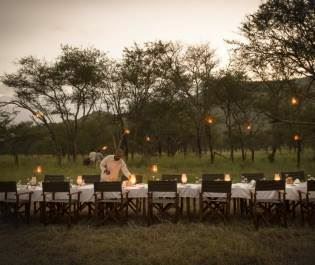 We just can’t resist the food here either – who could say no to a pizza cooked in a wood burning pizza oven? 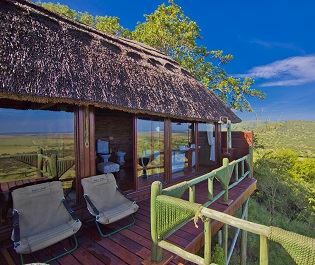 This lodge is the perfect base for the last two or three nights of your trip. 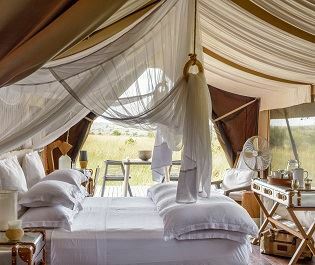 After days of camping in tents and moving between parks, you’ll simply sink into the luxurious beds as you rest your weary legs in pure 5* luxury. 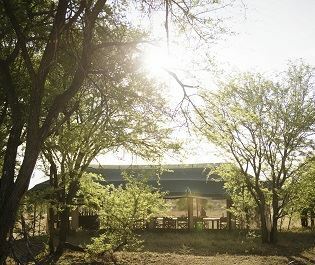 Though luxurious, we love that the lodge is environmentally friendly – the tents are made from recycled materials, and the whole lodge runs on solar power. 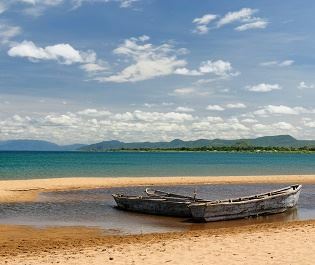 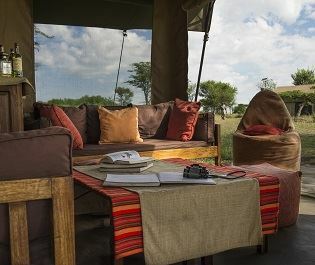 Special Offer: Stay 4 nights and only pay for 3 nights or Stay 8 nights and only Pay for 6 nights. 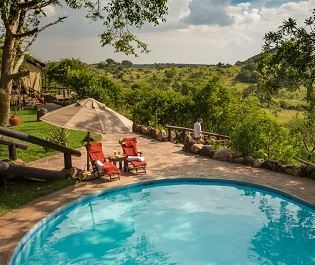 Valid from January to June and September to December 2018. 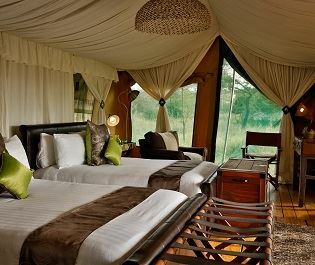 Available using any combination of the Lemala Camps. 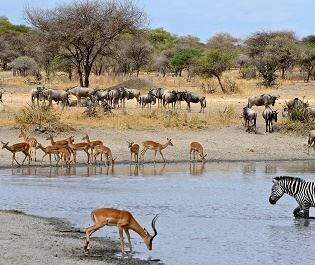 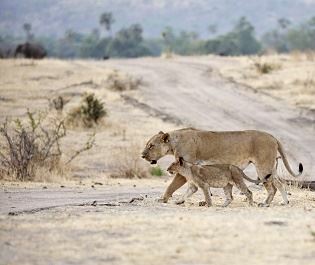 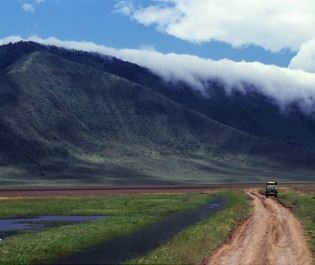 Serengeti Migration is from June – October. 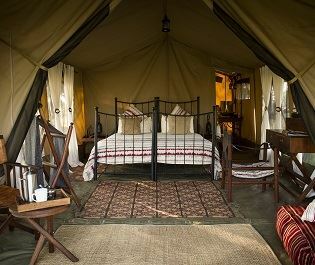 Closed April and May, children over six are welcome. 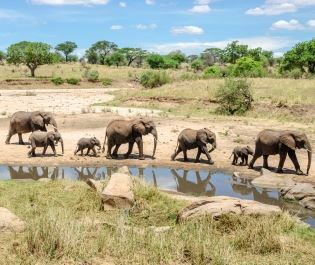 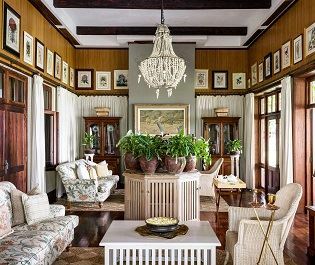 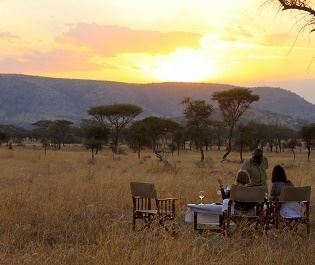 Enjoy this private hideaway where big cats roam, guides take you on incredible walking safaris, and meal times are a wonderful, social affair. 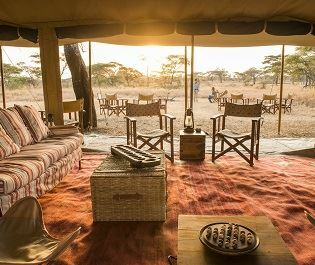 Olakira Migration Camp; a fantastic mobile camp that follows the Serengeti migration, offers that classic safari feel we can't get enough of. 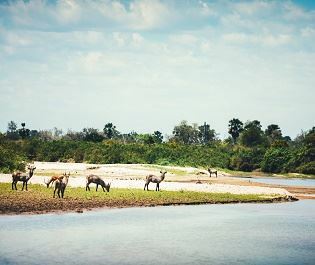 Sayari Camp offers some of the best migration viewing we've ever encountered, offering a cosy hideaway close by to the Lamai Wedge migration route. 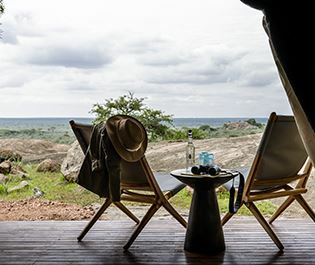 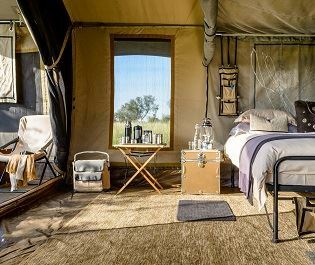 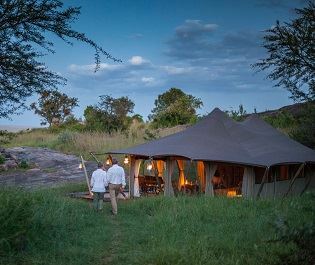 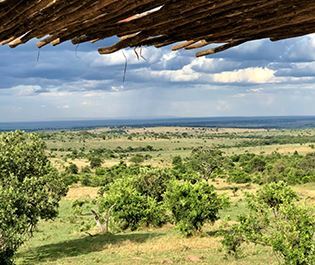 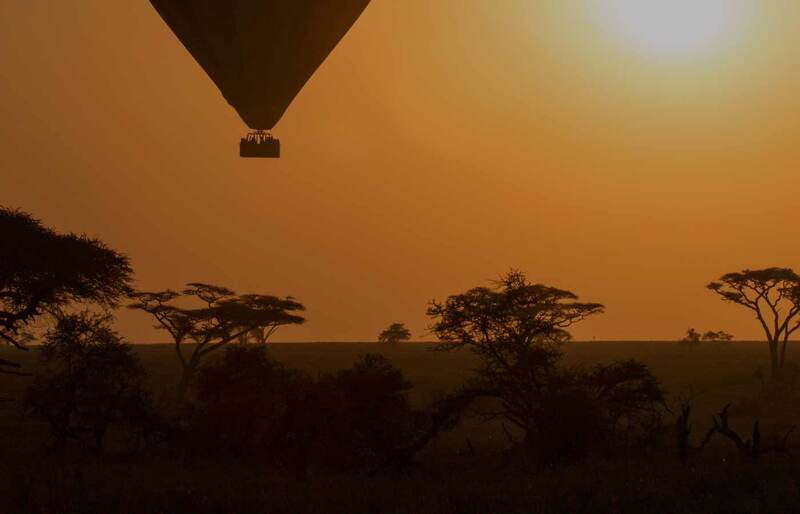 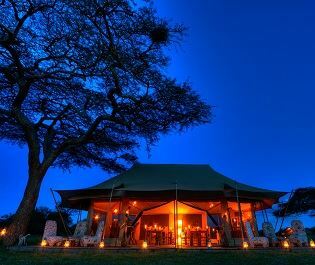 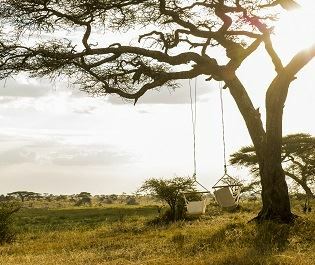 Moving throughout the Serengeti, Ubuntu Camp offers a stunning view of the wildebeest migration, as well as a luxurious spot to relax and watch wildlife.